With so many different roofing companies here in Michigan it’s sometimes difficult to chose one that really fits your needs. And although there are some great roofers in Michigan that can handle your project with professionalism and great customer service. However, in order to find the perfect roofing contractor for your project there are some things you’ll need to consider. 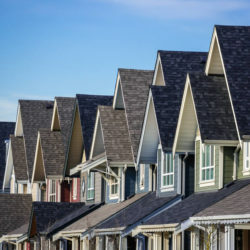 In this article I’ll go over some of the things you’ll need to consider when hiring a roofer MI to do your roof repairs or roof replacement. 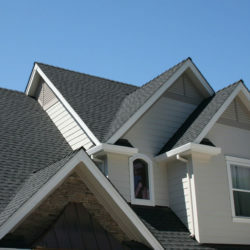 When it comes to getting roofing work done on your home getting the best roofing contractor available is a must. 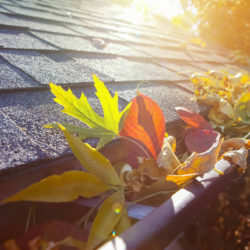 When there is a problem on your home’s roof it not only affects the roof but a roof leak in your home can cause all sorts of damages to the interior of the home. In fact, during a roof leak you can incur more costs due to damages to the interior of your home versus the costs of roof repair on the exterior on your home. This is why it’s so important to make sure that the home protected by getting roof services by professional roofers in Michigan. 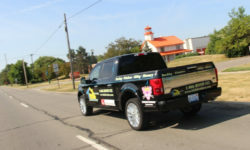 I’ll give you some tips on what you should look for when hiring a roofing company in Michigan below. One of the most important things you’ll need to do when hiring a roofing contractor in Michigan is making sure that the contractor you hire is qualified. A licensed and insured roofing contractor may costs a little more but in the overall aspects of the project it’s certainly the way to go. One of the biggest problems with low quality roofing contractors is that things are not done according to standards set forth by local building codes, manufacturers, and other guidelines. And although you may have a new roof installed on your home it may not last. In fact, if you don’t use fully qualified roofing contractors to install the roofing on your home it may void the warranty from the roofing material manufacturers. Incorrectly installed roofing materials may look okay but typically don’t hold up over time and the warranty is voided because of this. 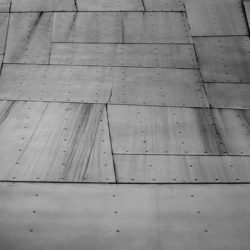 Finding a roofer in Michigan that installed or repairs according to standards is much better and it’s exactly what you should do. There are many different types of roofing materials that are in use today. 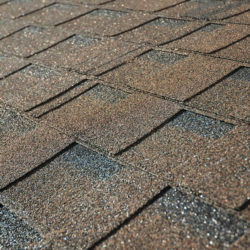 From metal roofing to asphalt shingle roofing the choices can make it difficult to decide. 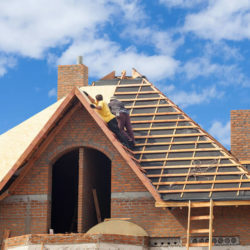 But no matter your choice of roofing materials one thing you’ll need to consider is just how familiar the roofing contractor is with your roofing materials. In other words, don’t let someone just their first experience with your home’s roof. Having a contractor who specializes in your roofing material is much better than someone who learns by installing materials on your roof. There are many different types of roofing materials that are in use today. 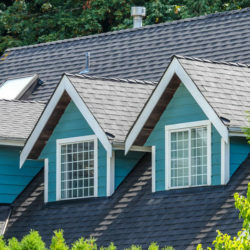 From metal roofing to asphalt shingle roofing the choices can make it difficult to decide. 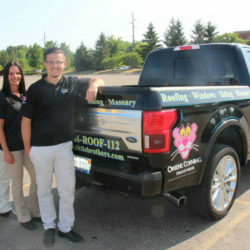 Some roofing contractors has excellent service when it comes to dealing with clients and customers. When speaking with a roofing contractor in Michigan knowing the customer service they offer is important. If there are any problems later it can really help to have a roofer in Michigan that will go the extra step to make sure you are completely satisfied and make sure the job is done correctly. Reading online reviews and speaking with neighbors who have hired roofing contractors can give you more insight into these companies. 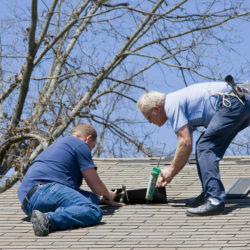 When getting roof repair on your home one important thing to consider is that there is service available if needed. Some roofers in Michigan only work specific hours and not on weekends. Consider what may happen if you have roof damage on Friday evening and then the roofing contractor wants to wait until Monday to come out and look or repair the damage. If it rains over the weekend it can be a huge problem. Having a roofing contractor that offers emergency service to help with a situation like this is what can really help. 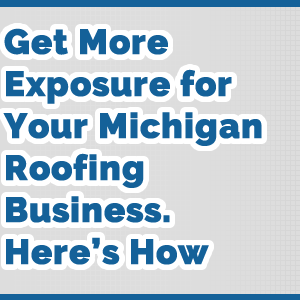 Make sure to ask about this when speaking with a roofer in Michigan. 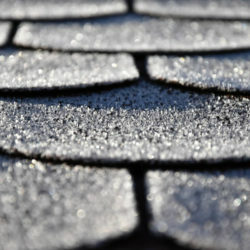 Being able to determine just how much the roof repair or roof installation in Michigan will cost is truly beneficial. 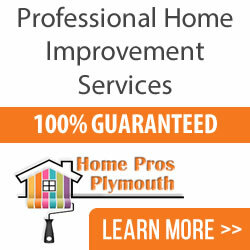 One way you can get a roofing estimate in Michigan is by using Home Pros Plymouth. 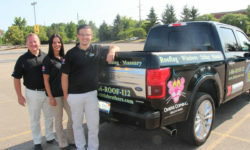 Give them a call today at 734-548-9911 for more information and details.